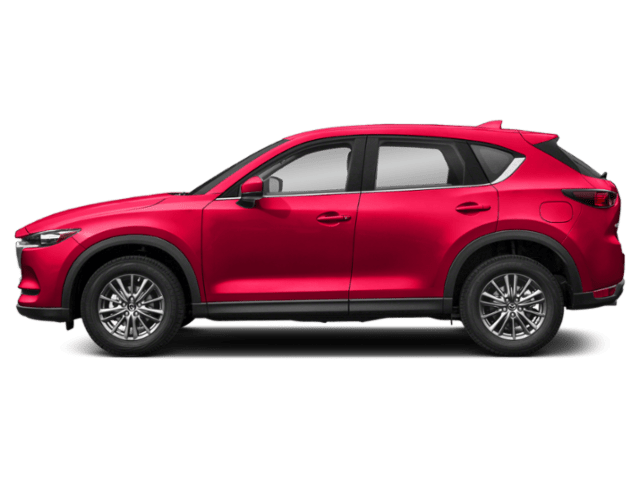 Like-new, 2018 Grand Touring Mazda CX-5 all wheel drive. This is the top of the line where everything is pretty much standard from leather heated seats, to the moonroof and Bose audio, to the power lifgate and even the driver technology features like the radar cruise control and the lane keeping system are included on this loaded model!The Sonic silver is a great looking color and easy to keep clean, and the black interior holds up better than the lighter ones, especially if you have kids!Plenty of factory warranty remaining and this one is even Mazda factory certified which means that it comes with a 7 year / 100,000 mile warranty backed by Mazda. 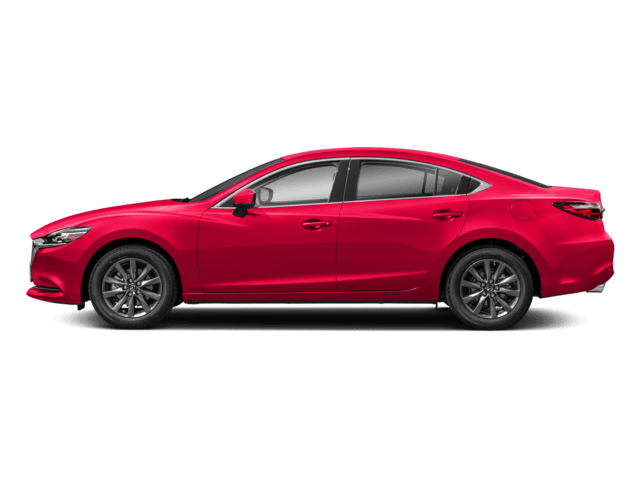 Plus special low rate financing through Mazda Capital Services and roadside assistance. 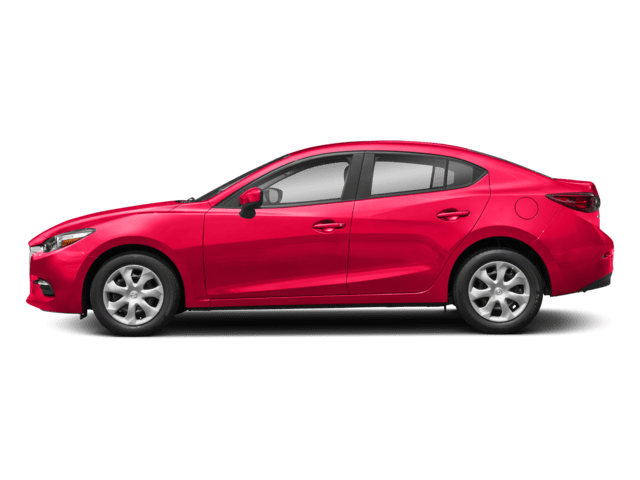 You just can't beat a factory certified Mazda and this one is practically new!Stop by Champion today and take a test drive, we also have plenty of new ones available as well, but this one will save you money up front on the price, on the sales tax and even with excise tax from your town where it's registered as a pre-owned vehicle, not new. 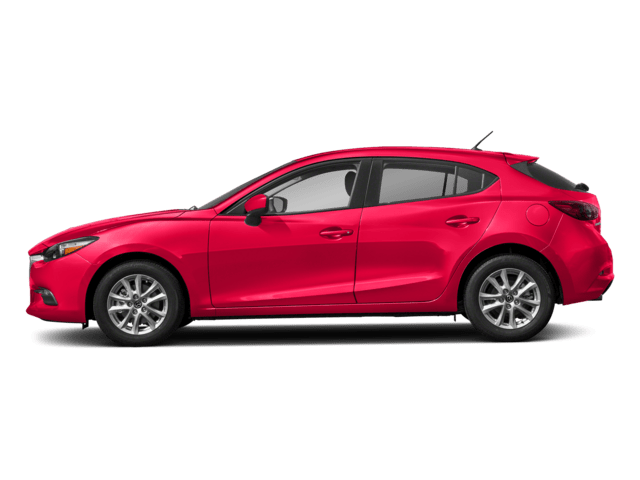 Plus the Mazda Factory Certification gives you almost twice the warranty of a new Mazda!Call or stop by today! Pre-Owned 2018 Ford Fusion Price Reduced $1,000 on 04/01! Price Reduced $1,000 on 04/01!This Ford Fusion Hybrid is such a great buy and for a multitude of reasons. First, this is a real-size car that gets 41+ miles to the gallon. It has NO PLUG IN! There is no cord to plug in, this Fusion charges when the gas engine is running, when you're slowing down and when you have the brakes on. It can run up to 85 mile per hour on the electric engine alone. In fact, I'm driving it's Lincoln counterpart and I'm getting 43 miles to the gallon and I drive mostly highway! You'll even get higher during the warmer months when the engine runs less when it doesn't have to keep the coolant temp up to produce heat.I think this hybrid is the only choice for anyone driving for Uber as well. When you drive for Uber, it's not how much you take in, it's how much you get to keep! And buying this slightly used, Fusion Hybrid will let you keep much more or what you make, not give it to the gas station or to the bank in the form of a much higher, new car payment.This Fusion is simply a tremendous value and a lot of car for the money. Save on the price, save on gas, save on sales and excise tax, save money all around, buy this Fusion Hybrid today at Champion Lincoln. Also have a 2017 available at this time for even less money! This is one of the nicest Lincoln MKZ's that we've ever taken in trade! The interior and exterior are truly flawless and the car drives so perfect that I drove it myself! 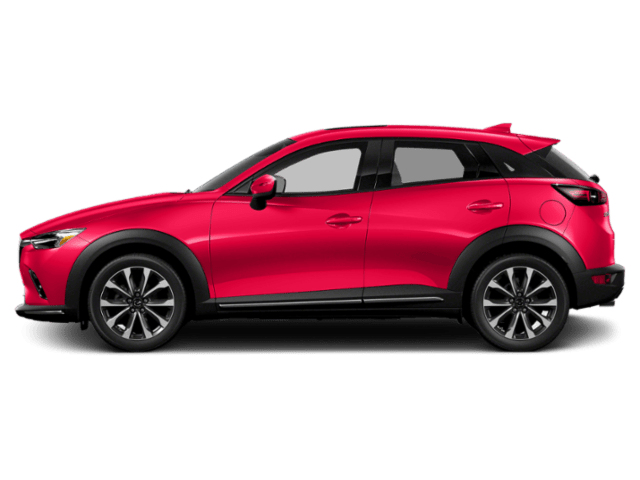 !Take a look at the photos and take particular notice of the average miles per gallon, it's showing 40.2 and if you see it while I'm driving it, I have it up to 48 miles to the gallon! That is the most impressive feature of this car! Fill it up ( and the tank is relatively small, holding about 13 gallons and you can get 600 miles to the tankful! This car is amazing! And no plug in either, this car charges it's batteries when the gas engine runs, when your braking or even when you're just coasting and slowing down. So easy to drive, you notice nothing different than the gas version, just incredible mileage!This MKZ has all the options including the radar cruise control, lane keeping system, heads up display, pedestrian detection with emergency braking, navigation, back up camera and sensors, front sensors, a power moonroof, optional 10 spoke polished alloy wheels, heated and cooled seats, embedded modem that allows you to control a lot of the cars features (e.g. remote starter and door locks, etc.) from the Lincoln Way app on your cell phone. This MKZ even parallel parks itself! You will be amazed when you see the steering wheel turning by itself to perfectly get you into the parking spot!All of the luxury amenities on this Lincoln MKZ are nice to have, but the most important feature on this car is that it's a Lincoln Certified vehicle. This makes it special because it's undergone a 200 point, extremely thorough inspection by trained technicians to make sure that this car meets Lincoln Certified Standards both mechanically and cosmetically. Even if the car meets all specifications and needs nothing, it still gets an oil and filter change and a new set of wiper blades! Then once it passes and becomes a Lincoln Certified Vehicle, it gets backed by a 6 year / 100,000 mile comprehensive (bumper to bumper) warranty! That's twice as much as the car had when new! You also get roadside assistance for the same period, a 3 months Sirius Satellite Radio subscription and a full tank of gas on delivery. When you buy a Lincoln Certified Vehicle, the experience is exactly the same as when you buy new, all the same processes and procedures. Lincoln Automotive Financial Services even offers special low finance rates on Lincoln Certified Vehicles on terms up to 60 months, sometimes even 72 months! Check with us a the low rate finance programs can vary.We also provide a complementary Carfax vehicle history report that you can access on this page.A Lincoln Certified Vehicle from Champion Lincoln simply provides you with the peace of mind that a regular used car just can't, and this particular one is exceptional. Top of the line Overland Jeep Grand Cherokee just traded in to us at Champion for a new Signature CX-9. Like-new condition, owned by a doctor at Brockton hospital, all the equipment you could imagine! Clean Carfax report, navigation, dual panel moonroof, upgraded wheels, special interior that comes only in the Overland, along with many other features. This one is probably the most desirable Grand Cherokee model that they offer!Call or stop by Champion today and see why this Grand Cherokee model is so popular! You won't find a cleaner one on the market today! This one has the right history, mileage, options and price! Call now! Absolutely gorgeous Black on Black Lincoln MKZ. This one is an all wheel drive with all the options, navigation, power moonroof, heated and cooled seats, embedded modem that allows control of a lot of the cars features from your cell phone (at no cost I want to add), heated steering wheel and much more.All of the luxury amenities on this Lincoln are nice to have, but the most important feature on this car is that it's a Lincoln Certified vehicle. This makes it special because it's undergone a 200 point, extremely thorough inspection by trained technicians to make sure that this car meets Lincoln Certified Standards both mechanically and cosmetically. Even if the car meets all specifications and needs nothing, it still gets an oil and filter change and a new set of wiper blades! Then once it passes and becomes a Lincoln Certified Vehicle, it gets backed by a 6 year / 100,000 mile comprehensive (bumper to bumper) warranty! That's twice as much as the car had when new! You also get roadside assistance for the same period, a 3 months Sirius Satellite Radio subscription and a full tank of gas on delivery. When you buy a Lincoln Certified Vehicle, the experience is exactly the same as when you buy new, all the same processes and procedures. Lincoln Automotive Financial Services even offers special low finance rates on Lincoln Certified Vehicles on terms up to 60 months, sometimes even 72 months! Check with us as the low rate finance programs can vary. We also provide a complementary Carfax vehicle history report that you can access on this page.A Lincoln Certified Vehicle from Champion Lincoln simply provides you with the peace of mind that a regular used car just can't, and this particular one is exceptional. Perfect condition, Lincoln MKC that was just turned back in to us at Champion for another new Lincoln. 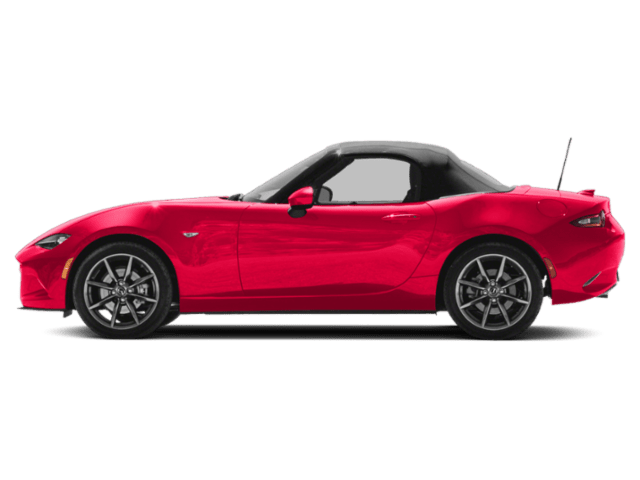 This one is the top of the line Reserve package with also the climate package and the upgraded 5-spoke, 19 inch wheels. It's got navigation, the panoramic full glass roof, heated and cooled seats, heated steering wheel, Lincoln Way cell-phone app, power kick tailgate, an extremely peppy 2.0 liter turbocharged engine and much more, too much to list!The White Platinum exterior is probably the prettiest color combination and the Hazelnut interior is very rich looking and holds up better with the darker color. The MKC is really the right size for most people and this one has everything you could want, it's the right color, has the right equipment, history and price.All of the luxury amenities on this Lincoln are nice to have, but the most important feature on this car is that it's a Lincoln Certified vehicle. This makes it special because it's undergone a 200 point, extremely thorough inspection by trained technicians to make sure that this car meets Lincoln Certified Standards both mechanically and cosmetically. Even if the car meets all specifications and needs nothing, it still gets an oil and filter change and a new set of wiper blades! This MKC did receive 4 new tires and new brakes as well. Then once it passes and becomes a Lincoln Certified Vehicle, it gets backed by a 6 year / 100,000 mile comprehensive (bumper to bumper) warranty! That's twice as much as the car had when new! You also get roadside assistance for the same period, a 3 months Sirius Satellite Radio subscription and a full tank of gas on delivery. When you buy a Lincoln Certified Vehicle, the experience is exactly the same as when you buy new, all the same processes and procedures. Lincoln Automotive Financial Services even offers special low finance rates on Lincoln Certified Vehicles on terms up to 60 months, sometimes even 72 months! Check with us as the low rate finance programs can vary. We also provide a complementary Carfax vehicle history report that you can access on this page.A Lincoln Certified Vehicle from Champion Lincoln simply provides you with the peace of mind that a regular used car just can't, and this White Platinum one with the Hazelnut interior is one you don't want to miss! Stop by or call today! Perfect condition, Lincoln MKC that was just turned back in to us at Champion for another new Lincoln. This one is the top of the line Reserve package with also the climate package and the upgraded 5-spoke, 19 inch wheels. It's got navigation, the panoramic full glass roof, heated and cooled seats, heated steering wheel, Lincoln Way cell-phone app, power kick tailgate, an extremely peppy 2.0 liter turbocharged engine and much more, too much to list!The Ingot Silver exterior is a great looking color and easy to keep clean. The Cappuccino interior is very rich looking and provided a nice contrast and a cheery interior. The MKC is really the right size for most people and this one has everything you could want, it's the right color, has the right equipment, history and price.All of the luxury amenities on this Lincoln are nice to have, but the most important feature on this car is that it's a Lincoln Certified vehicle. This makes it special because it's undergone a 200 point, extremely thorough inspection by trained technicians to make sure that this car meets Lincoln Certified Standards both mechanically and cosmetically. Even if the car meets all specifications and needs nothing, it still gets an oil and filter change and a new set of wiper blades! This MKC did receive 4 new tires and new brakes as well. Then once it passes and becomes a Lincoln Certified Vehicle, it gets backed by a 6 year / 100,000 mile comprehensive (bumper to bumper) warranty! That's twice as much as the car had when new! You also get roadside assistance for the same period, a 3 months Sirius Satellite Radio subscription and a full tank of gas on delivery. When you buy a Lincoln Certified Vehicle, the experience is exactly the same as when you buy new, all the same processes and procedures. Lincoln Automotive Financial Services even offers special low finance rates on Lincoln Certified Vehicles on terms up to 60 months, sometimes even 72 months! Check with us as the low rate finance programs can vary. We also provide a complementary Carfax vehicle history report that you can access on this page.A Lincoln Certified Vehicle from Champion Lincoln simply provides you with the peace of mind that a regular used car just can't, and this Ingot Silver one with the Cappuccino interior is one you don't want to miss! Stop by or call today! This MKC is really like-new and has all the right equipment. It's got the full glass panoramic sunroof, factory navigation, blind spot monitor, upgraded wheels and this one even has the larger 2.3 liter engine that's hard to find in this trim level!The White Platinum exterior with the cappuccino interior is probably the prettiest color combination offered in this model, both are in excellent and like-new condition.The MKC is really the right size for most people and with it's four wheel drive, long list of equipment, extremely plush and quiet interior, it provides a level of luxury you have to experience for yourself on a test drive to believe.All of the luxury amenities on this Lincoln are nice to have, but the most important feature on this car is that it's a Lincoln Certified vehicle. This makes it special because it's undergone a 200 point, extremely thorough inspection by trained technicians to make sure that this car meets Lincoln Certified Standards both mechanically and cosmetically. Even if the car meets all specifications and needs nothing, it still gets an oil and filter change and a new set of wiper blades! Then once it passes and becomes a Lincoln Certified Vehicle, it gets backed by a 6 year / 100,000 mile comprehensive (bumper to bumper) warranty! That's twice as much as the car had when new! You also get roadside assistance for the same period, a 3 month Sirius Satellite Radio subscription and a full tank of gas on delivery. When you buy a Lincoln Certified Vehicle, the experience is exactly the same as when you buy new, all the same processes and procedures. Lincoln Automotive Financial Services even offers special low finance rates on Lincoln Certified Vehicles on terms up to 60 months, sometimes even 72 months! Check with us as the low rate finance programs can vary. We also provide a complementary Carfax vehicle history report that you can access on this page.A Lincoln Certified Vehicle from Champion Lincoln simply provides you with the peace of mind that a regular used car just can't, and this particular one is exceptional. Gorgeous 2017 Lincoln Continental just traded back in to us for a new Lincoln Nautilus. The previous owner was meticulous about the care of this car and it shows, both inside and out. In fact, you may see it on the showroom floor when you come in, it's that nice! 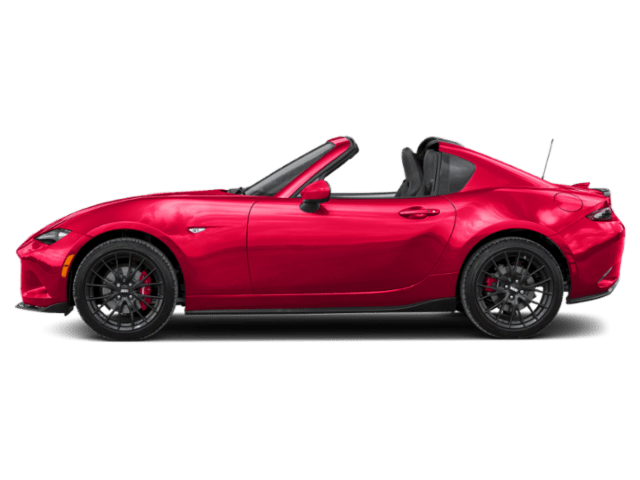 This is the top of the line Reserve package that includes the upgraded twin-turbo V-6 engine, the panoramic full glass roof, navigation, heated and cooled seats and much, much more. Tuxedo Black with the Cappuccino interior, one of the nicest color combinations offered, the contrasting interior is brighter and just provides a nice vibe while driving. 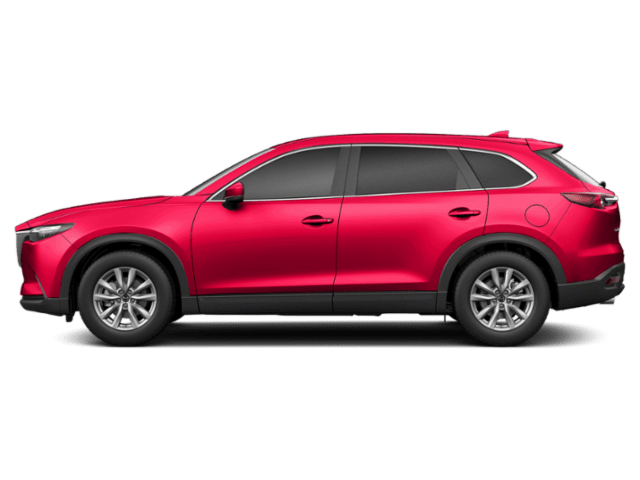 Clean Carfax Report, no accidents and meticulously maintained, everything you could want, plus the peace of mind that a Lincoln Certified Vehicle gives you. A Lincoln Certified Vehicle has passed a 200 point inspection, is now backed by a factory, 6 year / 100,000 mile comprehensive (bumper to bumper) warranty, roadside assistance, Sirius trial subscription, and special finance rates through Lincoln Financial. We basically make the car new again and back it with a warranty that allows for twice the original mileage!Stop by and take a look at this Continental soon, It's the only one we have pre-owned at this time and certainly won't last long. I think every salesperson has already called 1 or 2 customers each on this one! Call or stop by Champion today!